Gmail received a major redesign a few days back which is still rolling out to some users. The new update has brought the ability to quickly view attachments without having to open or scroll through a conversation. In addition to that, the smart compose allows users to write emails faster than before. Even though, replying to messages have also become quicker with smart reply feature. 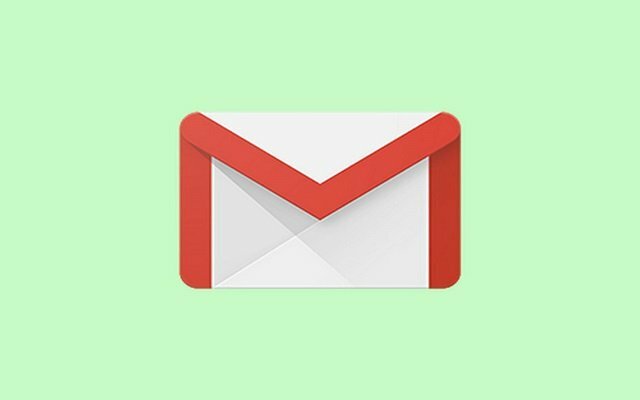 Recently, we have come to know that, Google is working on some new inbox feature for Gmail For Android as well. A Redditor claimed that this new feature was spotted at Google Internal Testing build. 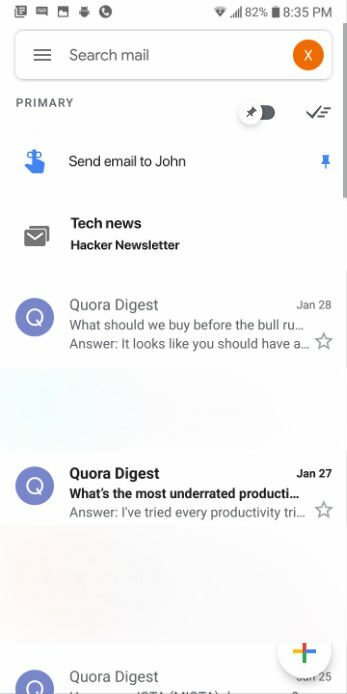 The New Inbox Feature will bring reminders and pinned items. However, we are still not sure whether the reminders are going to be a part of the Google Tasks system or not. The Google Assistant reminders can also be used. However, we are not sure whether this leak turns true or not. Let’s have a look at the leaked screenshot. In addition to that, the Gmail for iOS also got updated with a unified inbox. Previously, you needed to tap the icon in the best-left corner to access more than one account managed by Gmail. However, the Gmail for iOS now acts as the Gmail Android app. An option will allow you to have select and all your emails will be viewed in only one inbox. According to Google, no emails can be shared between accounts when this will be enabled.